Seven views of JAC finished. If you look closely at the 180 view (2nd from the top left) you'll see that view includes a tail. 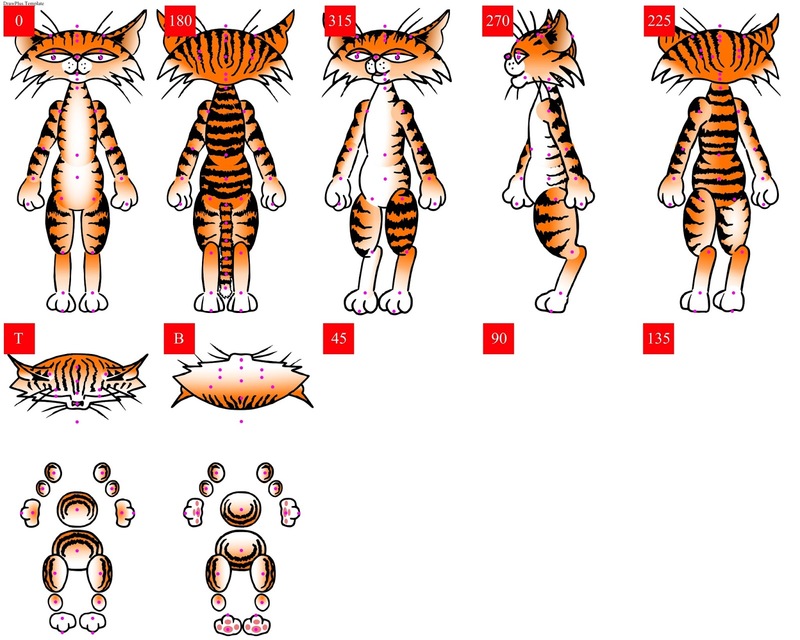 CrazyTalk Animator G1 characters have provision for a tail made up of nine segments. 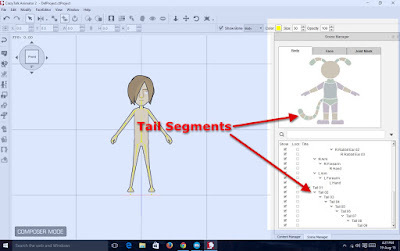 Although the tail is not part of the official DrawPlus G2 character template, CrazyTalk Animator 2 still retains the tail in the character composer - as seen in the image below. Tail Segments still shown on G2 Characters. The trouble is, I don't know what the tail segments should be named in the template for them to import correctly, as the names aren't given in the list of part names Reallusion supplies with their template. So I'm having to guess, based off the part naming structure within the template. 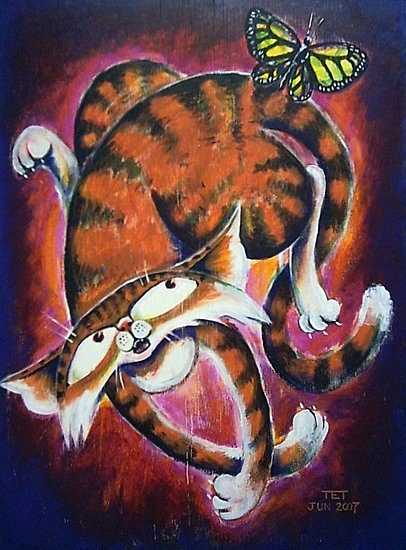 Until I can figure out what it is, I'm not going to add a tail to the other views. I actually suspect the whole tail thing is just there for G1 character compatibility but if I can get it to work that would be great. Once you finish a G2 character template, the first thing to do is to import it into CrazyTalk Animator 2, so you can see everything that you've done wrong, along with what doesn't work. 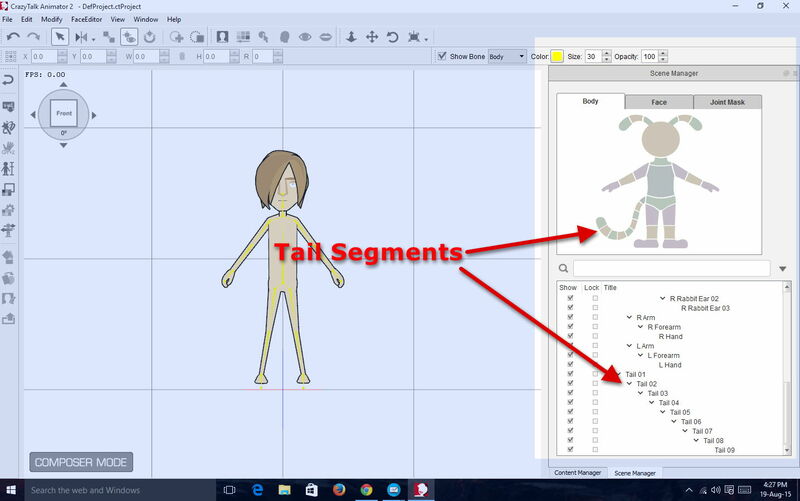 If you have the Pipeline version of CTA2 that means exporting your template as a flash file, then importing it into the Dummy Saul Character (seen in the Tail Segment image above) using the dedicated 'SWF' import button in the character composer. This replaces all of Saul's body parts with your characters (all going to plan). The video below is a demonstration of my character immediately after import into CTA2 with no changes or corrections made. The character is rotating in space so you can see all the various body parts in action, along with all the problems. Some body parts have inverted colors - a bug relating to them being flipped objects in DrawPlus. Some body parts are missing on some angles - noticeably both ears on one particular view. Body parts facing the wrong direction - Feet in the bottom view, which I know is a result of incorrectly positioned pivot points. Body Parts in the wrong position - most of these issues relate to incorrectly located pivot points and layer order. A real noticeable one is the nose in the top view which is positioned in the middle of the character's head. No tail in back view - guess I got the names wrong. I'll keep working on this over the next few days to see if I can solve all the problems. Then I have to get back to why I started creating this character in the first place... to see if I could make a four legged character in CTA2. I have posed the character in a four legged stance and it initially looks promising but I'll show you more when I've fixed the other issues. At this point I'm just happy to have made it this far because, as I've said previously, this is a lot of work just for one character. For those interested in drawing CTA2 avatars, Google " Youtube Ibis Fenanadez", he has developed software to make the drawing process easier, and a coloring tool to enhanced skin tones. Yes, his Puppet Producer software is excellent. Pity it's a Flash Plug in and not a stand alone product though. Hello. Great work! I just have a question. If you draw eyes, noses, hair for sprites in what format do you export from DrawPlus or Flash? Thanks. Usually you'd export them as flash files (.swf) but in certain cases you might also use transparent PNG files (e.g. 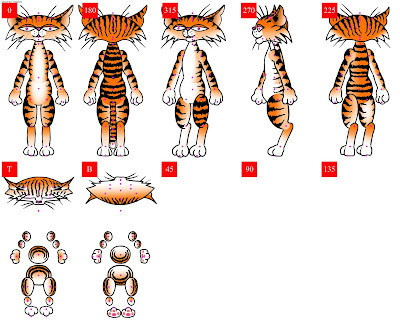 if your character is made up of bitmap/photographic elements rather than flash illustrations).